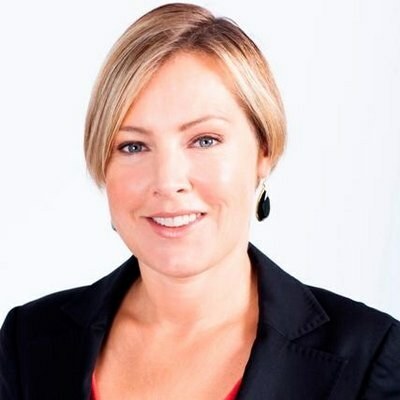 WCM is thrilled to host this interactive session with Gillian Tett. Gillian is the U.S. Managing Editor of the Financial Times, and will share her views on geopolitics, markets and risks at our WCM Innovative Speaker Series on Tuesday September 25th. Gillian is renowned for her leading edge views and her ability to succinctly cover the most complex financial market developments. Her thoughts on the financial crisis were influential, both during the crisis, and in the post-era of regulatory reform. Gillian writes weekly columns for the Financial Times, covering a range of economic, financial, political and social issues. In 2014, she was named Columnist of the Year in the British Press Awards, and was the first recipient of the Royal Anthropological Institute Marsh Award. She is also an accomplished author of several books including The Silo Effect, Saving the Sun, and Fool's Gold, for which she won Financial Book of the Year at the Spear's Book Awards in 2009. To purchase group tickets, please contact Tamar Bresler.